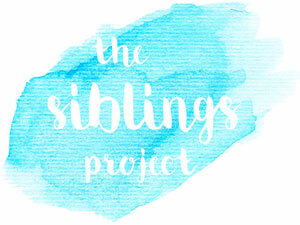 It feels like I have waited for so long to be able to join in with the Siblings Project. 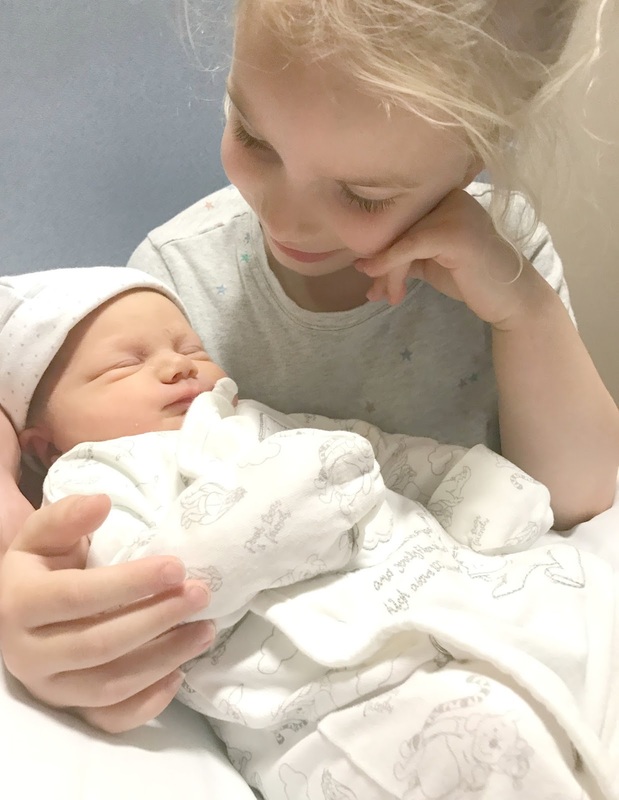 Back when I was pregnant, I would dream about the first time my girls would meet and what Sophie would think of her new little sister, Amelia. This was their first meeting and I think it's safe to say, Sophie adores her. It's not the best quality photo, as it was taken on my phone - but it's perfect all the same and I can't wait to document how their relationship will grow over the months and years to come.